2 Adults - INR 75500/- net inclusive of all taxes. Land Transport - Swift Dzire with all above mentioned sightseeing, taxes, parking and driver’s expanses. 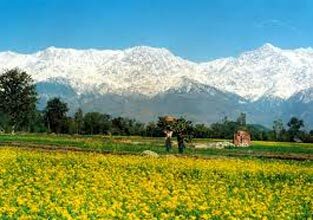 Accommodation & Food - 1 rooms in standerd Hotels for 09 nights with breakfast and dinner.Flights/Train Tickets - Flight/train tickets to Chandigarh and from Chandigarh. On Arrival in Delhi Railway Station/Airport from there you have to reach by your own ISBT Kashmiri Gate. From there proceed to Shimla by Evening Volvo Bus Hours overnight Journey. On arrival check into Hotel & Dinner & Overnight Stay at Hotel. After breakfast & check out from the hotel & drive to Sangla. 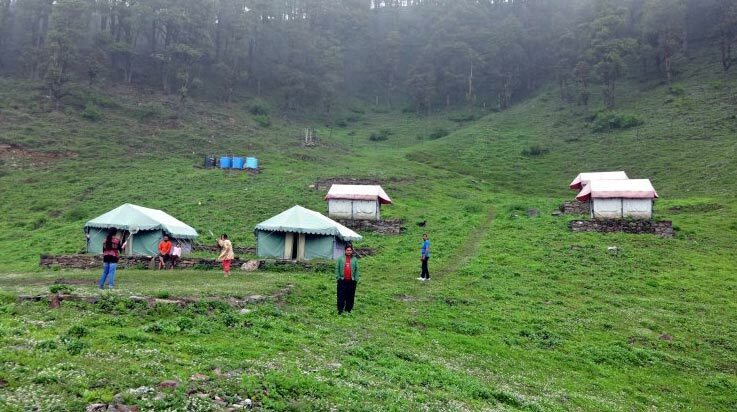 On the way you will visit Sarahan Here, visit 1500 years old Bhimakali temple (Shri Bhima Kali Temple is a temple at Sarahan in Himachal Pradesh in India, dedicated to the mother goddess Bhimakali, presiding deity of the rulers of former Bushahr State. The temple is situated about 180 km from Shimla and is one of 51 Shakti Peethass. ), the main attraction of the place. You may also visit Bird Park that is popular for the breeding of birds like Jujurana and Monal and gets a magnificent view of the Shir Khand peaks. You can spend the day exploring this place and communicating with the locals. For a better experiment, you may also take part in their traditions and customs. Then drive to Sangla reach there & Dinner & Overnight stay at hotel. After breakfast at the hotel & drive to Chitkul . On the Chitkul the last village on Indo Tibetan old road (Chitkul is a village inKinnaur district of Himachal Pradesh. It is the last inhabited village near the Indo-China border. The Indian road ends here. 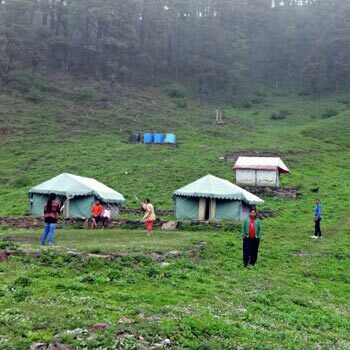 During winters, the place mostly remains covered with the snow and the inhabitants move to lower regions of Himachal. Potatoes grown at Chittkul are one of the best in the world and are very costly), Visit Ancient Village, Temple & River. Evening drive back to Sangla. Sangla also called Baspa Valley, the most beautiful valley of Kinnaur dominated by Kamru fort, visit the fort and village. Enjoy the natural charm of the place and warmth of hospitality extended by the inhabitants of the old villages. In the Evening come back to Sangla hotel. Dinner & overnight stay at hotel. After breakfast check out from hotel, drive to Kalpa. 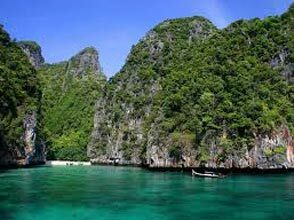 This place is exotic and the ambiance adds to bliss to its beauty. Reaching here, you can enjoy the panoramic view of Kinnaur Kailash (Kinner Kailash). Explore the area and benefit yourself with the refreshing environment. Later in the evening, reach your hotel, check-in to hotel. Dinner & overnight stay at hotel. 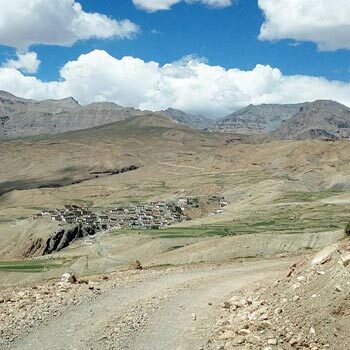 After breakfast check out from hotel and drive to Tabo via Nako. . On arrival check in to hotel after taking some rest or freshen up proceed to visit Nako Lake and Villege. This place is popular for its lake that forms part of the border of the Nako. Rest of the day is leisure for you. On the way to Tabo visit Tabo Monastery. The monastery complex includes various temples that have numerous unique wall paintings and mud statues. On arrival at Tabo check in to hotel. Dinner & overnight stay at hotel. After breakfast check out from hotel and drive to Kaza. 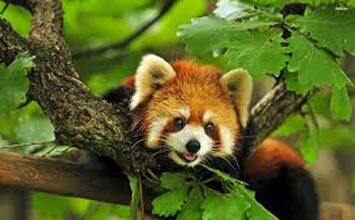 On the way enjoy the eye-catching views of exotic and beautiful Nature. And also visit Pin Valley. Pin Valley Park is a National park of India located within the Lahaul and Spiti district, in the state of Himachal Pradesh, in far Northern India. 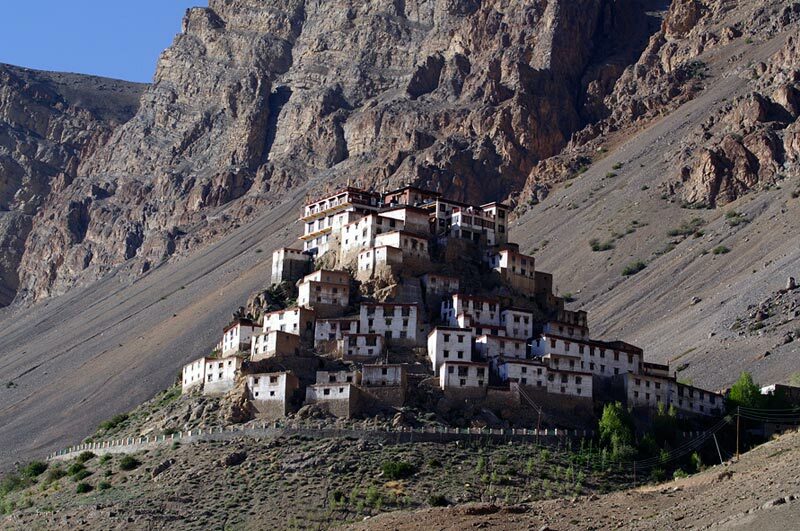 And also visit Dhankkar Gompa and stroll the local markets. 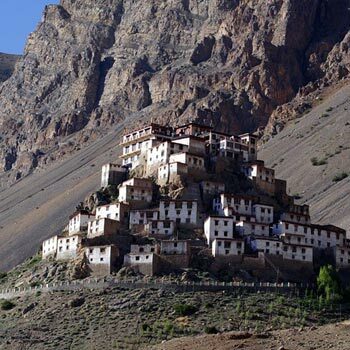 Dhankar the ancient capital of Spiti king, the most incredibly situated gompa, perched high on the barren rocky mountain slopes....Kaza is sub divisional headquarter. Evening came back to hotel. Dinner & Overnight stay at hotel. After breakfast at hotel drive to Kibber. And you visit visit of the day will be the famous Ki Monastry. Located at 4120m, 14km from Kaza on the Kaza to Kibber Road, the car will stop at the base of the monastery hill for the ultimate photo opportunity of this remarkable structure. Visitors will be able to trek around the monastery and admire the excellent collections of ancient paintings and scriptures contained in the large monastic complex. Occupying nearly all sides of the hill, Ki Monastry belongs Gelugpa Sect of Tibetan Buddhism. Kibber one of the highest permanent inhabited village in the world, situated at the elevation of 4200 m located in a semi bowl-shaped narrow valley, evening return to Kaza. Dinner & Overnight stay at hotel. After breakfast at hotel drive to Hikkam –Komic & Langaza. 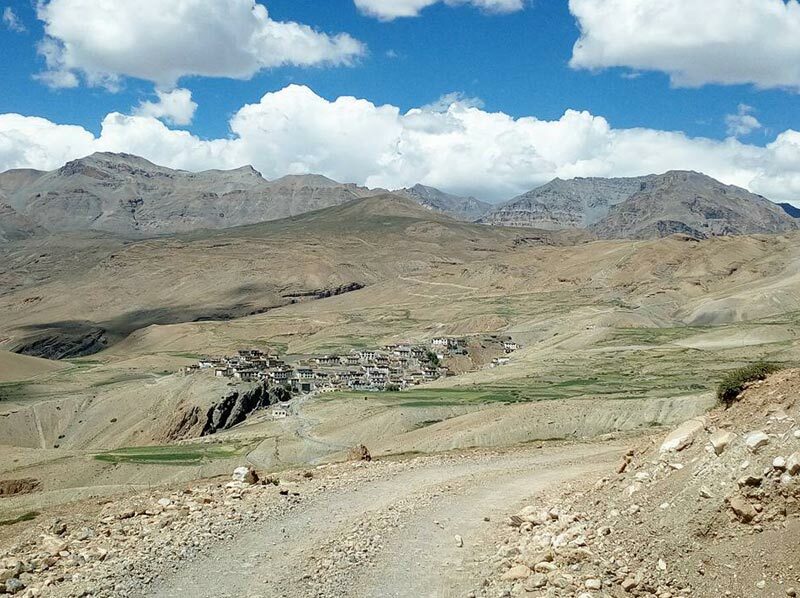 Langza – Komik – Hikkim, one of the most amazing places or circuit of villages in entire Spiti Valley. Komik is the Highest Village of Asia as of now. And back to Kaza & Dinner & overnight stay hotel. After breakfast drive to Rampur. On the way you will cover many places. Check into Hotel & Dinner & overnight stay at Hotel. After Breakfast check out from the hotel drive to Shimla. And then transfer to Delhi by evening 08 PM Volvo overnight Journey. In the morning 31st May reach there & Catch your Flight/Train& return to home with sweet memories of Adventuress Spiti Valley. 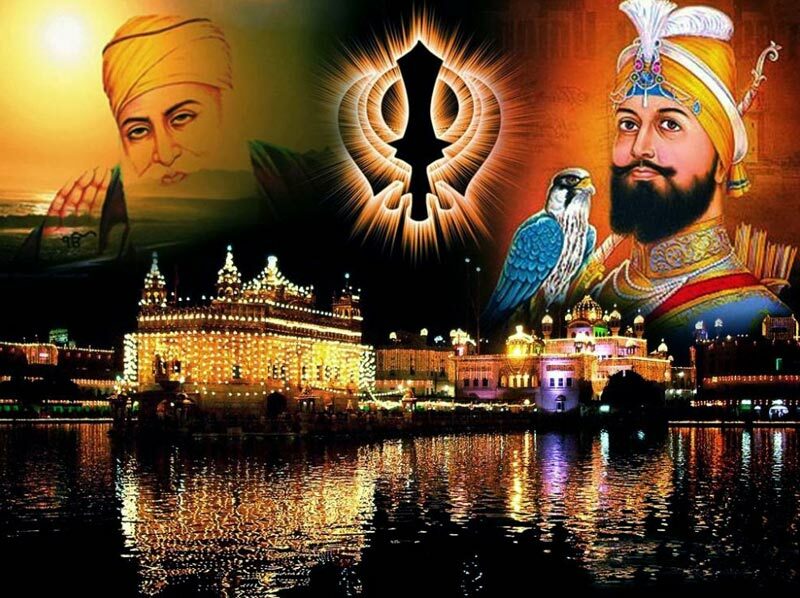 Flights/Train Tickets - Flight/train tickets to Chandigarh and from Chandigarh.